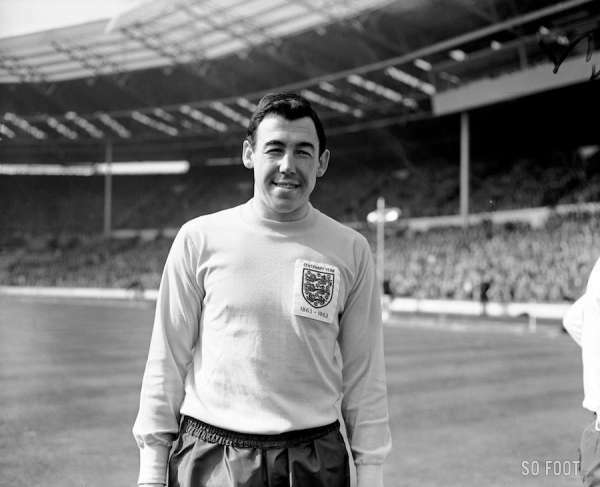 Author of the stop of the century for Pele in Mexico in 1970, Gordon Banks died in the night from Monday to Tuesday. The news was announced via a statement that was issued by Stoke City in the morning. World Champion in the 66 with England, Banks, who had just turned 81 in December, had become an icon after his stop against Brazil and led to this mythical quote from Pelé: "I scored a goal that Gordon Banks stopped."